Raleigh, N.C. – North Carolina State Treasurer Dale R. Folwell announced Thursday that the nation’s three major bond rating agencies – Fitch, Moody’s and S&P – have all reaffirmed the state’s “AAA” bond rating, making North Carolina one of only 12 states to obtain a unanimous top-tier evaluation. 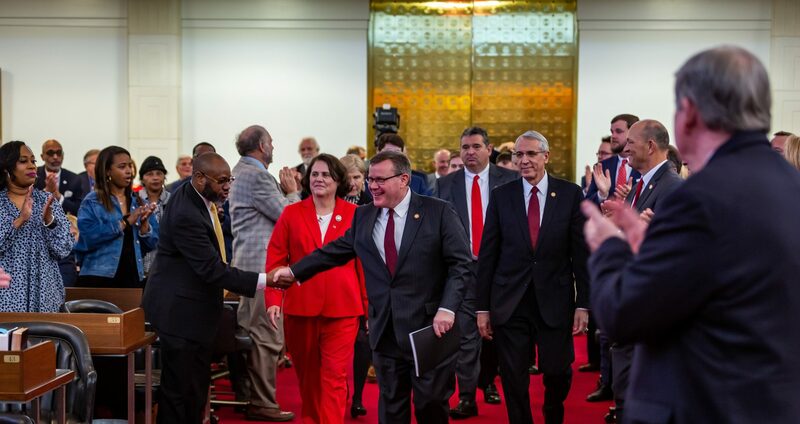 “North Carolina’s unanimous “AAA” bond rating is a powerful endorsement of the Republican-led General Assembly’s smart spending strategies, record savings reserves and unyielding commitment to our state’s financial security this decade,” said House Speaker Tim Moore. 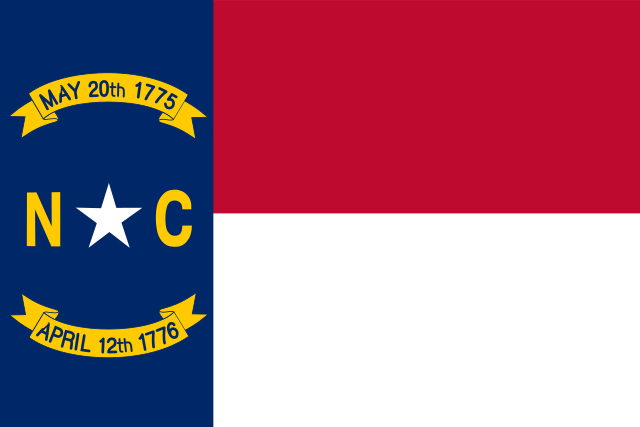 The fiscal evaluations, all of which forecast stable financial outlooks for North Carolina’s “AAA” ratings, were in preparation for the upcoming sale of general and limited obligation bonds scheduled to be sold later this month, taking advantage of lower interest rates to reduce interest costs for taxpayers. In April, Moody’s Investor Service also praised a new North Carolina law that bolsters the state’s Savings Reserve Account, calling House Bill 7 Strengthen Savings Reserve a “credit positive” commitment. 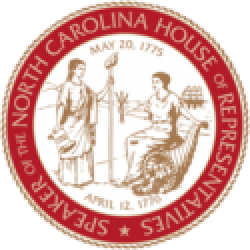 Led by Senior Appropriations Chairman Nelson Dollar (R-Wake), the new law will help “maintain a steady level of reserves” and “improve the state’s financial flexibility and its ability to respond to future contingencies,” according to Moody’s Investor Service. North Carolina’s financial stability in 2017 stands in stark contrast to 2011, when Republicans gained control of the state General Assembly and began repaying a $2 billion debt from last decade. By repaying the debt ahead of schedule and saving $1.8 billion in rainy day reserves, North Carolina has made a $4 billion swing from debt to savings in six years, while lowering sales tax rates, income tax rates and corporate tax rates over the same period.